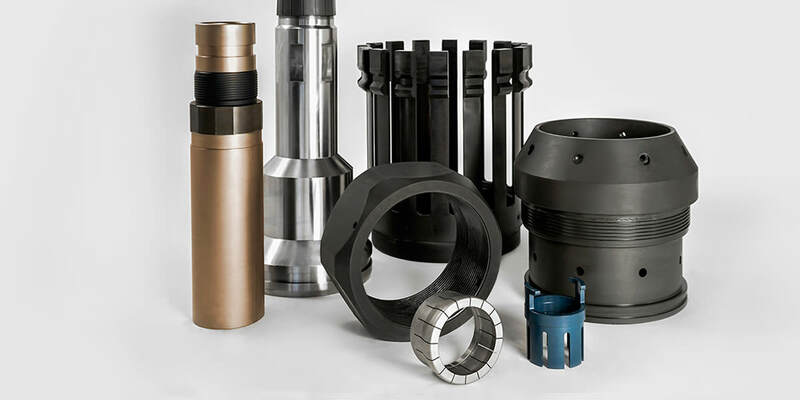 We machine parts from standard and exotic grades of metals for demanding Oil & Gas applications. Olympian Machine utilizes the latest equipment and manufacturing techniques to provide unmatched quality. 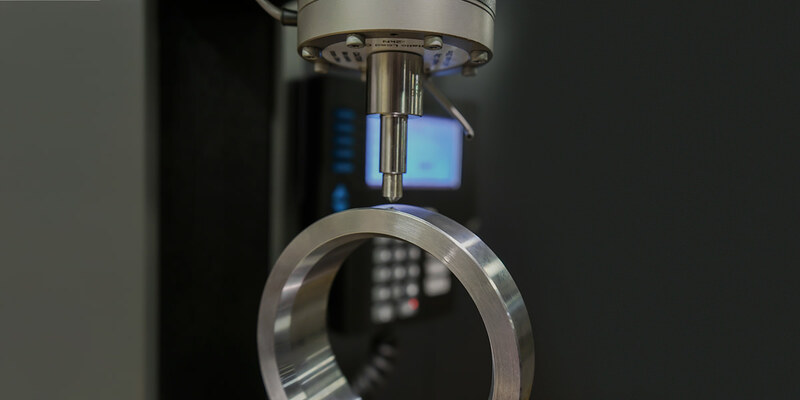 Olympian Machine provides quick turnaround on both simple and complex machined metal parts. 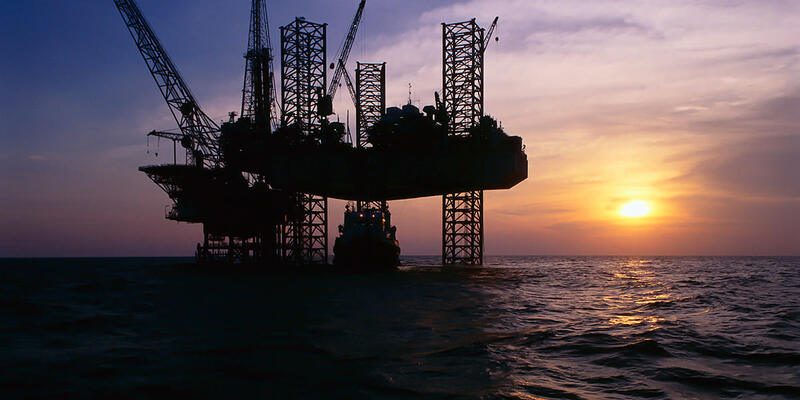 Leading Oil & Gas companies rely on Olympian Machine for their critical machined metal components. 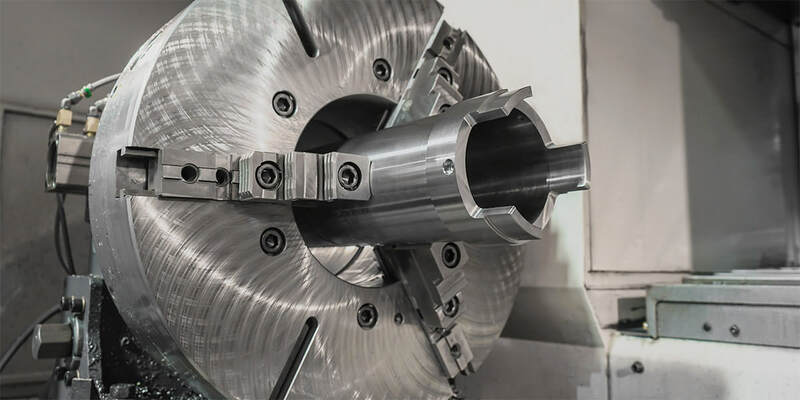 Olympian Machine is a leading manufacturer of small and large precision machined metal parts for the Oil & Gas industry. The company is one of the most responsive metal component suppliers and manufactures parts at a modern facility in Gray, Louisiana.